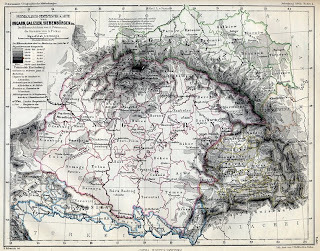 There is a large history of Transylvania and Hungary. 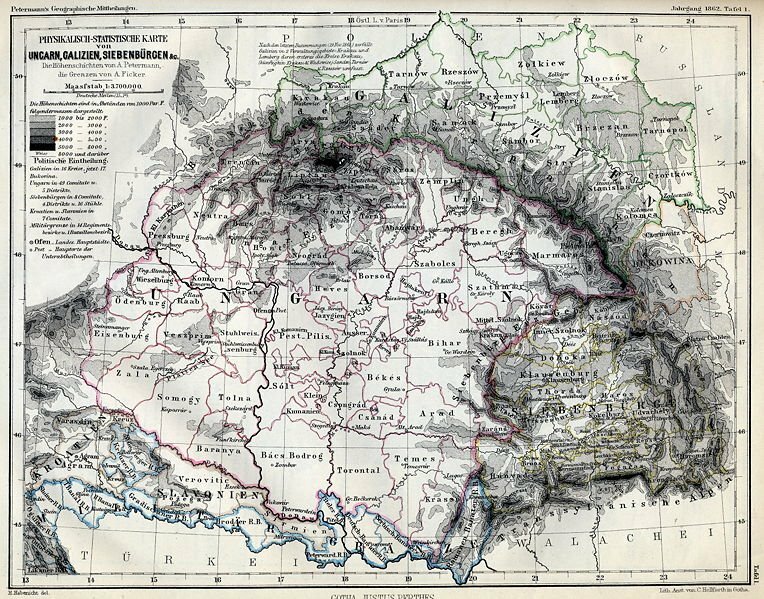 Although it is controversial, the historical fact remains that Transylvania was a part of Hungary until 1919. 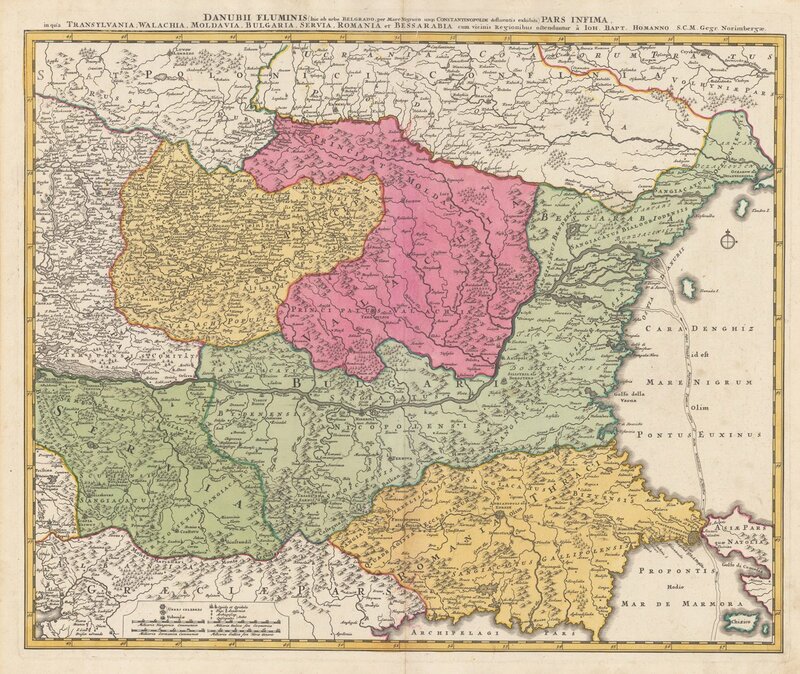 After this, Transylvania, by popular vote of the Romanians and Saxons of the area, voted to join with Romania. The problem is that it was populated. There were Romanians and Roma who lived there. The difference was that they had a different religion. The Saxons at the time were Catholics. This was more likely the reason for the invitation. 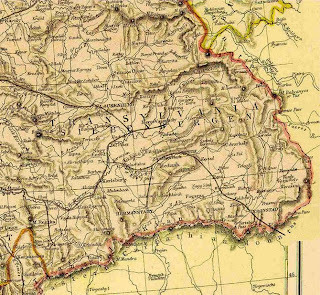 The is plenty of history between Transylvania and Hungary but also with Romania.